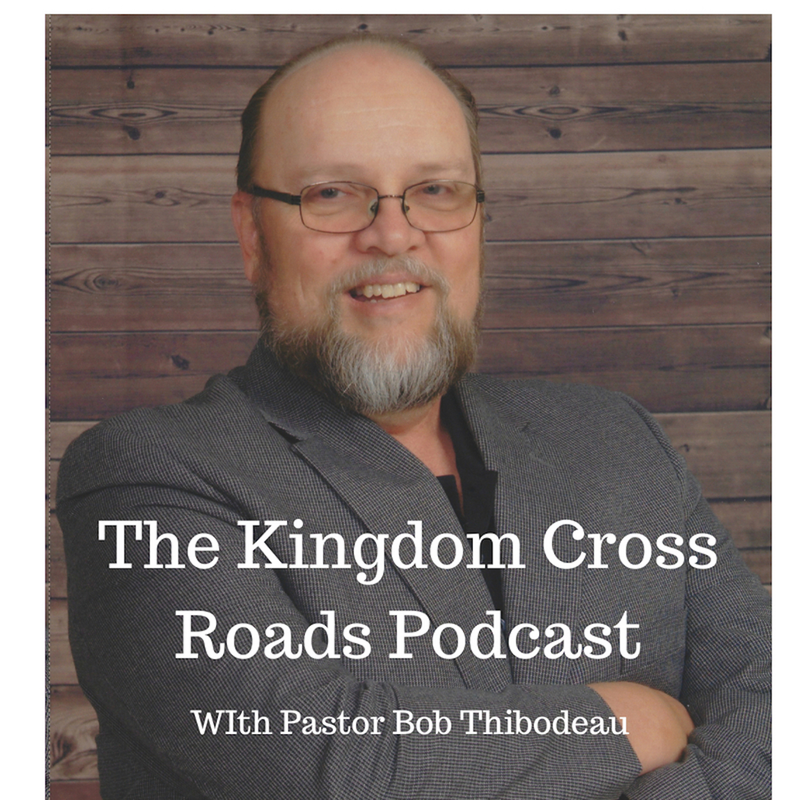 Hello everyone everywhere, this is Pastor Robert Thibodeau and I want to welcome you to the Kingdom Cross Roads Podcast for today! We are so blessed you are joining us! Do me a favor, if you are listening to us through iTunes (or Apple Podcasts, as it’s called now), leave us a rating and a comment. If you are listening through our website or one of the other services that play our podcast, please leave a comment below. All of these things help us to “Get the Word Out!” Amen! Help me welcome to the program, David Fiensy! David, thank you for taking the time out of your schedule to visit with us today! Based upon your background, you obviously are well qualified to discuss the settings from the Roman occupation period. How did your academic work actually prepare you to write your novel? What was the neatest thing you discovered during your archeological digs? Ok, now, let’s talk about your book. Tell us what the story line in your book is all about? You discuss the culture of that time. What was the culture like in after the days of Jesus? When the Apostles began to write their famous Gospels? I understand that the area referred to as “Palestine” was very violent during and after the days of Jesus. Why do you think it was like that? So you reference things that Josephus wrote. His works are great testimonies and verifications of Biblical things, for sure. Was there something in particular you did not know about prior to researching Josephus’ writings for your book, which you had an “ah-ha” moment about? You centered your story line around God’s “Hiddenness.” What does that actually mean and why did you choose to write your book around that theme? You say that “Providence cannot be seen through the front windshield of your car, but only through the rear view mirror.” I agree with that statement 100%. There were times in my life when certain things happened that I was really upset about. But just a few years later (sometimes, just a few days later), I could see God’s hand was involved and my life is better now because of those trying times I had to endure. What has your life experiences taught YOU about God’s Providence? How has the feedback of your book been? Is it impacting people’s lives? Is your book available in book stores, Barnes & Noble, etc.? Amazon? David, if someone wanted to get in touch with you, to ask you a question or perhaps to do an interview such as this, how can they do that? How can someone get in touch with you? David, I appreciate you taking the time out of your busy schedule to visit with us today and discuss this great book! I wish you all the best and pray that this book will be a blessing to all who read it! Folks, you need to get ahold of David’s book, “As Far As You Can.” It will open your eyes to the culture and setting of the days of Jesus and after to the times of the First Church. 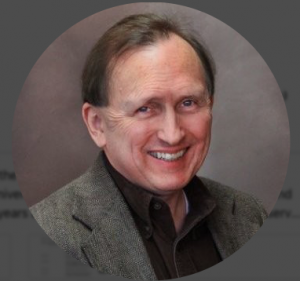 If you’ve been following me on our ministry site, “Freedom Through Faith Ministries,” you know that I’ve been advocating studying the culture of those times and how that opens the Bible up to you in ways you never dreamt possible! Suddenly, what were once words and you may have thought, “Why did the writer phrase it that way? It doesn’t make any sense…” – will suddenly be like a bright spot light shining into your heart and you say, “AH-HA! I get it now!” So go to Amazon or just click the link below in the show notes and order your book, “As Far As You Can.” As a matter of fact, order two! And give one away as a gift to someone you love. That’s all the time we have for today! For David Fiensy and myself, this is Pastor Bob Thibodeau reminding you to BE BLESSED IN ALL THAT YOU DO ! Are You Needing Help Getting Started In Podcasting? We have a FREE Report “Podcasting Made Simple” that we can send to you. This report will give you the basics in getting started. It will be there to guide you in the initial decisions you must make concerning your podcast. 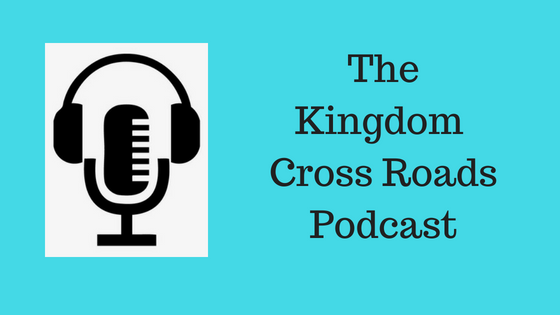 This guide will help you to begin without making the costly mistakes we made when we started the KCR Podcast. Mistakes that took us almost one year to learn about and overcome. Mistakes that cost us hundreds, if not thousands of downloads! Click the Link HERE for more information.